You are an Aries sun sign if you are born between March 21st to April 19th. 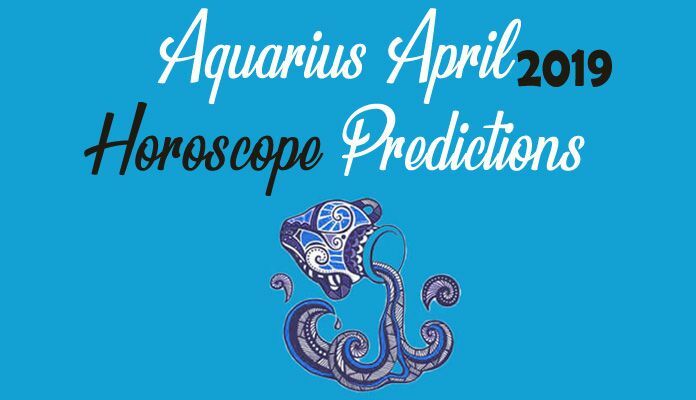 Aries Yearly Horoscope 2019 forecasts that it is going to be a mixed bag for you with ups and downs in every facet of life. To be able to manage these downs, you must always give more preference to working together over working alone. This is one of the most important change that you will need to embrace. Aries love 2019 suggests that it is going to be an emotionally difficult month with your spouse or beloved because of differences in opinion which will arise with time. Working harder on professional front will get you success and working harder on your relationships will help you have stronger and happier bonds with the people you love. 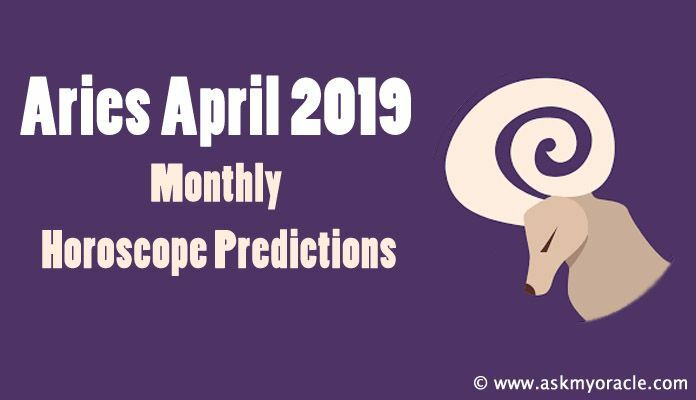 Let us study Aries 2019 horoscope moon sign predictions in detail. Aries 2019 love horoscope forecasts that chances for falling in love are much brighter for the zodiac this year. As per Aries 2019 love horoscope for singles, you will have to explore what kind of a partner you wish to have. For those who are already in a relationship then you must understand the importance of personal space and if needed then sort things out with healthy conversation with your beloved. Aries Horoscope 2019 predicts that you will have a sorted and harmonious married life. The beginning of the year will be all romance and happy moments with your spouse. Though some trivial issues will surface in your marriage which can be handled with love, maturity and understanding. Planning for pregnancy seems to be a good idea this year. Aries 2019 yearly horoscope forecasts that your innovative ideas will help you progress in your career. 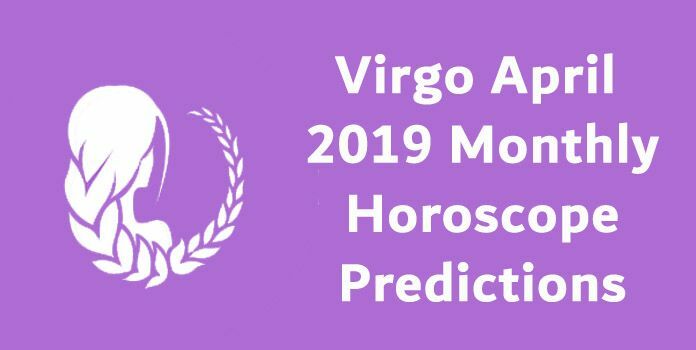 Aries business horoscope 2019 recommends you to get into partnership because that will turn out to be very rewarding for you. Professionally, working in a team will get you more results. You must be open for help and suggestions from people around you to have better chances of success in your projects. Aries Financial Horoscope for year of 2019 forecasts that you must take out time for your financial decisions and planning as this can help you use your money the right way. Year will start with strong monetary position but because of impulsive buying and lack of financial planning, you might experience tough times with money. Investment in stock market should be done after seeking advice from consultant only. Aries 2019 Predictions for health suggest that you will be feeling more positive because of high energy levels. This will not only impart you physical strength but also mental strength. The beginning of the year will be full of high energies for you but later on you might witness some small health issues. You will be keen on having healthy meals and going for regular exercise to maintain these energy levels despite busy routines. 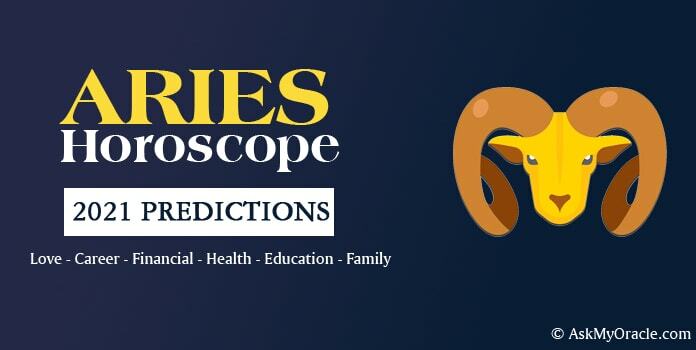 Aries horoscope 2019 accurate horoscope predicts happy relationship with family members. The health of all the family members will be sound. You might experience some discord with your father. You are expected to have new addition in your family. Some property dispute may impact the happy relations but things will fall in place soon. Aries Yearly Horoscope 2019 forecasts that there will be lots of travelling involved. You are expected to travel for work and you might as well have to spend long time away from family because of work. You might even travel internationally for expansion of your business. Aries Student Horoscope 2019 predicts that extra marks can be achieved by working a little extra. Months of April and May, August and September can prove to be rewarding if you study hard. Aries 2019 education recommends you to be careful while selecting your college for overseas studies. This year fortune is favouring you and therefore, you must make the best use of it.